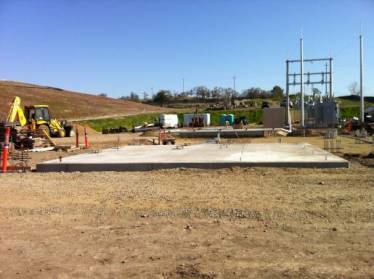 In January of 2012, Portland Bolt was called on to provide the custom anchor packages for the Ameresco Butte County Landfill Gas to Energy (LFGTE) Facility. 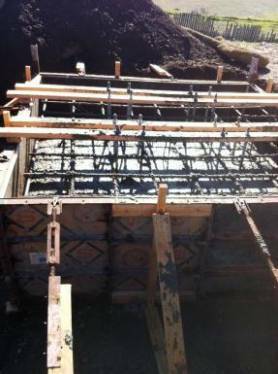 The fast tracked project was supplied with all of the various bent anchors, anchor rods, fabricated plates, and miscellaneous hardware required to keep the project on schedule. Once completed, the project will collect methane gas produced by decaying organic materials in the landfill, and pipe it to the new gas-to-energy plant, where it will be used to power specially designed engines that convert it to electricity. Once operational, the plant will produce enough electricity to power an estimated 1,300 homes and will be the only plant of its kind in California north of Sacramento. 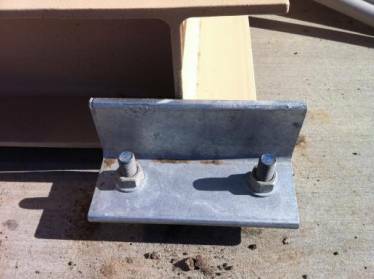 Portland Bolt manufactures anchor bolts from our extensive steel inventory, and our in-house hot-dip galvanizing line allows us to control the manufacturing schedule from start to finish. This allows us to get you the product you need, when you need it, and to meet our promised shipping date over 99% of the time. Whether your project is right next door or on the other side of the globe, Portland Bolt can help!